Without Stan Lee there would be nothing to Marvel about, there would be nothing Fantastic, nothing to Avenge and nothing to feel like a Captain of America. 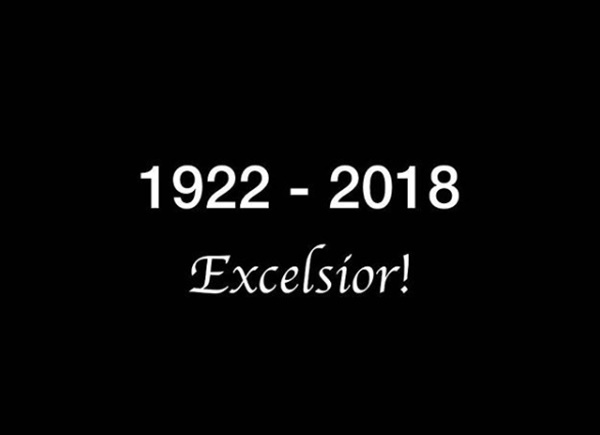 CelebNMovies247.com remembers the feisty writer, editor, and publisher Stan Lee. Watch the many Stan Lee Cameos from the Marvel Cinematic Universe. Stan Lee is the man behind the iconic MCU characters such as Spider-Man, the X-Men, Thor, Iron Man, Black Panth, r and the Fantastic Four will live on forever in his cameos. The king of Cameos showed up in more than 30 movies and we want to show you every scene where Stan Lee appeared. The legendary writer passed away earlier this morning, at Cedars-Sinai Medical Center in West Hollywood California. Today we all have to say goodbye to icon Stan Lee, but he will always be in all of us who love Marvel. To all of us who love his comics and all of us who are superheroes to the ones we love. Lee began in the business in 1939. 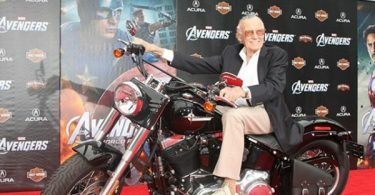 During his early years, he created or co-created Black Panther, Spider-Man, the X-Men, the Mighty Thor, Iron Man, the Fantastic Four, the Incredible Hulk, Daredevil and Ant-Man, among countless other characters. It was Stan Lee who turned his superheroes up a notch by creating with personality, not just power. He added psychological complexity and had a vision of where technology would go in the future. He was an unstoppable force with a vision many can never comprehend. He has opened the eyes of many to see a world that was unimaginable. A vision that was extraordinary. He has helped countless people have hope and renewed faith in may who lost faith. 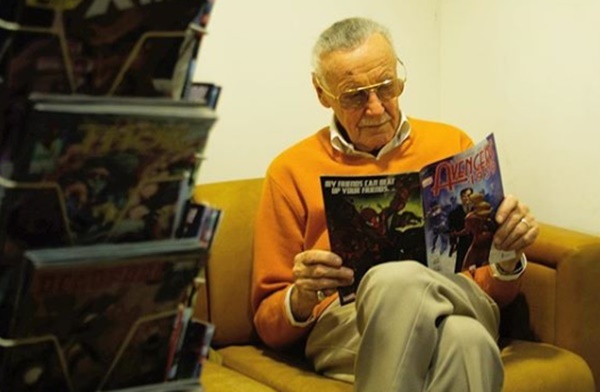 He made superheroes real, gifted people with ordinary problems that were relatable to everyone. Lee’s fame and influence as the face and figurehead of Marvel helped make Marvel the beloved superhero universe it has become today.